Daved is a local Sabah native who burst onto the adventure racing scene in 2014. He has shown his incredible natural talent by winning several key events in Southeast Asia, including the Mt. Kinabalu International Climbathon. 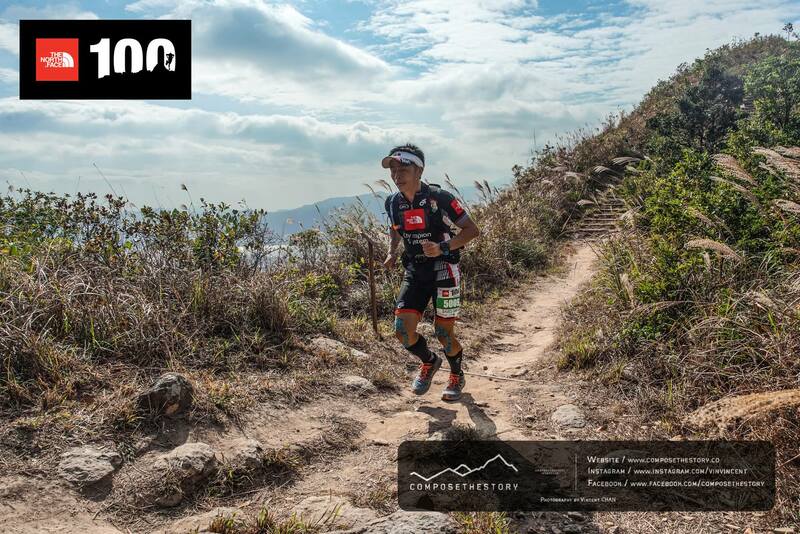 Remarkably, in 2015 Daved won the TMBT, Malaysia’s biggest trail running event, in his first attempt at the 100km distance.